Product prices and availability are accurate as of 2019-04-18 20:55:26 UTC and are subject to change. Any price and availability information displayed on http://www.amazon.co.uk/ at the time of purchase will apply to the purchase of this product. 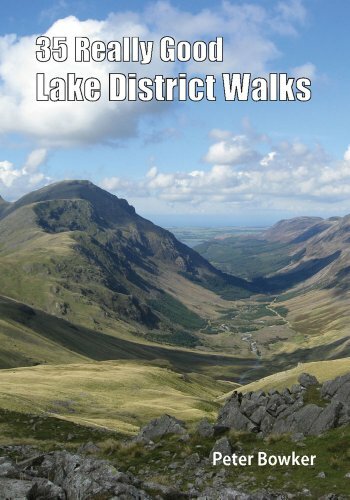 This book describes 35 quality outings in the mountains of the English Lake District. The walks which all visit at least one Wainwright summit have been specifically chosen to appeal particularly to those who prefer to travel at a leisurely pace on straightforward routes avoiding any particularly challening or awkward situations. The walks described are between three and ten miles long and visit a god mix of both higher and lower tops spread across the National Park. All follow very interesting routes which provide the easiest walking and keep well away from exposed positions excessively steep or rough ground.